19 May 2014, Singapore – Three award-winning performers have been announced by race promoter Singapore GP Pte Ltd as the line-up for the Village Stage in Zone 1 of the Marina Bay Street Circuit. 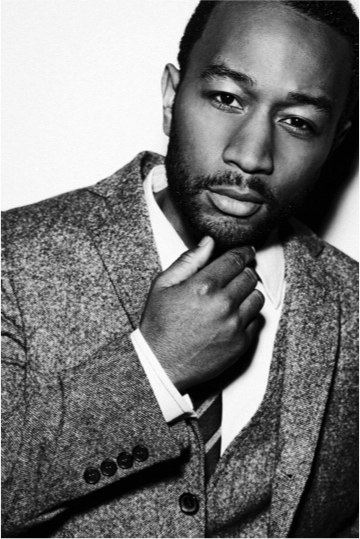 John Legend, Pet Shop Boys and Ziggy Marley are set to take the stage at the 2014 FORMULA 1 SINGAPORE AIRLINES SINGAPORE GRAND PRIX this September. Kicking off the weekend is UK’s most successful music duo and three-time Brit Award winner Pet Shop Boys, who are slated to enthral audiences before the start of the Formula One™ qualifying session on Saturday, 20 September. 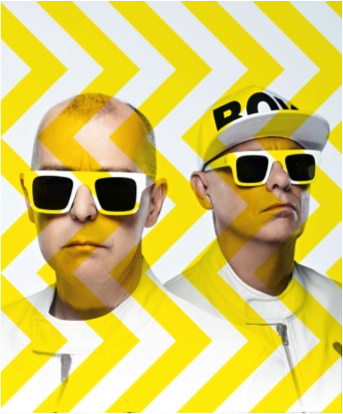 Having sold more than 50 million records worldwide, Neil Tennant and Chris Lowe’s energetic electropop sound, avant-garde costumes and fervent fan base will transform the Circuit Park into an electrifying pre-race party. With 42 Top 30 singles and 22 Top 10 hits in the UK charts since 1985, the English pop duo were awarded a Brit Award in 2009 for Outstanding Contribution to Music and more recently picked up a Q Outstanding Contribution To Music award by Q Magazine. The pair behind 80s’ classics “West End Girls”, “Opportunities (Let’s Make Lots of Money)”, “Always On My Mind” and their cover of the 70’s anthem “Go West” released their twelfth studio album, Electric, in 2013 which debuted at number three on the UK Albums chart. Entry to Pet Shop Boy’s performance at the Village Stage is included with any three-day 2014 FORMULA 1 SINGAPORE AIRLINES SINGAPORE GRAND PRIX Zone 1 ticket. Six-time Grammy winner and Emmy winner Ziggy Marley will perform in Zones 1 and 4 at the Marina Bay Street Circuit this September. Fresh from winning Best Reggae Album at the 2014 Grammy Awards, Ziggy Marley will mark his debut performance in Singapore at the seventh edition of the night race. 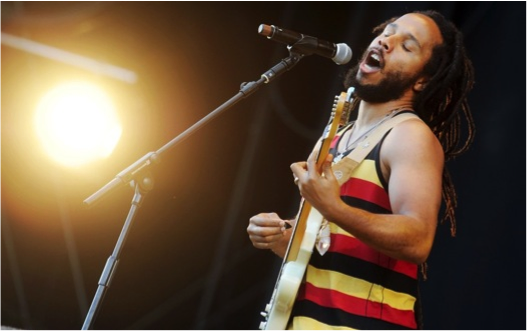 Born David Nesta Marley, the eldest son of the legendary Bob Marley will perform after the on-track action at the Village Stage on Saturday, 20 September and before the Formula One™ race on Sunday, 21 September at the Esplanade Outdoor Theatre Stage. "I am looking forward to my first trip to Singapore, getting to know the people, the culture and sharing our music,” said Ziggy Marley, who is currently on tour in support of his fifth solo studio album, Fly Rasta. Entry to Ziggy Marley’s Saturday performance is included with any three-day 2014 FORMULA 1 SINGAPORE AIRLINES SINGAPORE GRAND PRIX Zone 1 ticket. Sunday’s performance at the Esplanade Outdoor Theatre Stage is accessible to all three-day ticketholders, Sunday single-day Pit Grandstand special ticketholders and the Sunday Zone 4 Walkabout ticketholders.